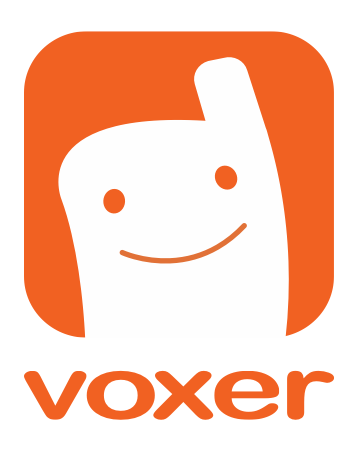 We recently added read receipts to all Voxer messages. - Heard/Read: The other person(s) have heard or seen your message! - All of our Business, Pro and Free Consumer users will have these! Which devices will have them?